Many of us grow the flowering plant in our houses, yet are ignorant of its many medicinal and herbal uses. 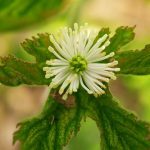 ‘Goldenseal’ is widely grown but most of us are unaware of its very existence! The plant is dried and put to multiple and diverse uses across the world. Various alternative forms of medicine use this herb to treat different ailments. It is also amongst the top 5 herbal products in the United States and its popularity is growing every day, across the globe. The herb is also referred to as ‘Indian Turmeric’. Like turmeric, Goldenseal too is a powerhouse of good health! Goldenseal is a rich source of Vitamin B, E, C and A, along with important minerals like iron, zinc, potassium, calcium, and manganese. It also contains traces of resin, vital and important fatty acids and essential oils required for the proper functioning of the human body. Golden seal has anti-inflammatory, antibiotic, and astringent properties. Simply put, it can be used to treat inflammation where ever the human mucus membrane is involved, like the throat, stomach, tracts, ears and even eyes. Symptoms of a common cold need no introduction. Though relatively harmless, a common cold can leave you feeling queasy and unpleasant. Goldenseal, when consumed in moderate doses, can effectively cure cold and flu. It is also used to relieve congestion and expel excess mucus collection from the body. So, the next time you find yourself sniffling because of a cold, turn to Goldenseal! 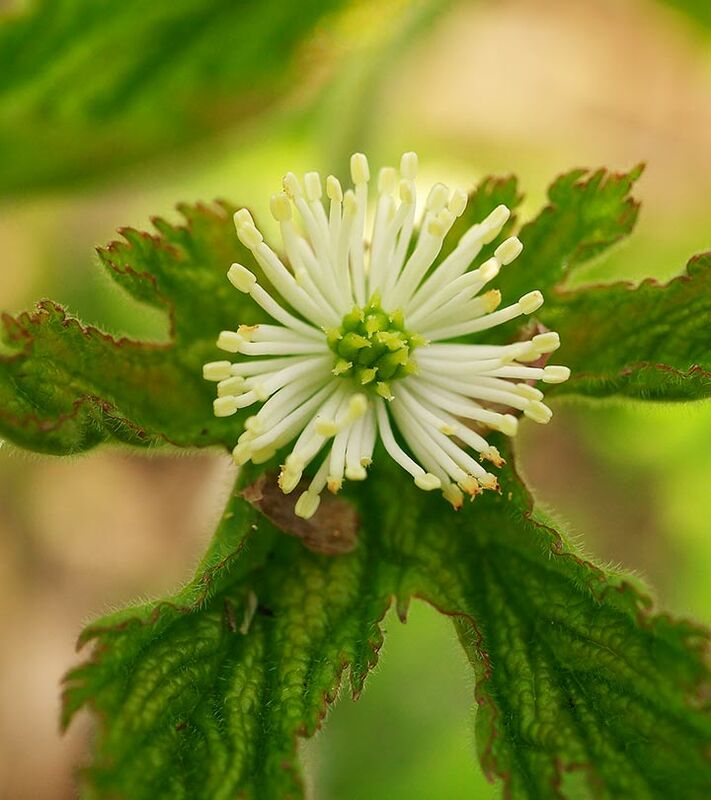 Latest studies show that Goldenseal can be used to treat digestive disorders. This root cleanses the glandular functions in the body, promoting better flow of bile and digestive enzymes. This root has the power to ease digestion-related issues, including indigestion and constipation. The better your digestive system, the healthier your liver and spine will be. Goldenseal is an effective tool in treating Anorexia Nervosa. This eating disorder distorts a person’s body image, which compels them to restrict their food intake to lose weight. Goldenseal is a rather strong and potent digestive stimulant and tonic that is used to treat anorexia. This digestive tonic stimulates digestion and nurtures the patient back to health. This herb is particularly useful to women. It works to treat many urinary and reproductive ailments in women. It can also be used to treat vaginal pain, menstrual problems, and vaginal inflammation. This herb has innate diuretic properties. Therefore, it can be used by those who wish to lose weight as it helps in the elimination of accumulated toxins by promoting sweating and urination. Any kind of accumulation in the joints can hamper their active and effective functioning. Studies suggest that goldenseal has the potential to prevent fluids and other substances from accumulating in the joints. People suffering from joint issues can consume goldenseal, under medical supervision, to obtain relief from such conditions. A trusted folk remedy for acne, the golden seal is also used to treat skin ulcers, rashes, abrasions, swelling or inflammation. It is gentle on the skin, and effectively treats acne with no side effects. According to latest studies, goldenseal has medicinal value and can be used to treat myriad skin disorders effectively. The herb is now widely used as an active ingredient in various medicines that are used to treat eczema, itching, herpes, blisters and sores. The next time you snip your finger while cutting veggies, try goldenseal. The herb has antibacterial and antimicrobial properties and can be used to treat most open wounds without apprehension. You may experience a slight tingling sensation, but be rest assured your, finger is healing already! 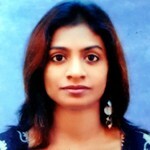 I always believed that since hair is not living, nothing smeared up there can make a difference. But the more I read, the more I began to believe that caring for hair can indeed make it soft, voluminous and full of life. Goldenseal can be consumed as a supplement orally to improve hair health. Goldenseal is used to treat dandruff and is an active ingredient in many herbal products designed for hair care. Use this herb in its natural form, by just soaking it in water before a shower to rid those pesky white flakes! Goldenseal is so popular and has such diverse applications that it is always in short supply! With more and more people turning their attention to herbal treatments and lifestyle, many herbs have caught people’s fancy. But Goldenseal is no passing fad. It is a tried and tested product that provides amazing results. The internet has a great list of simple, yet powerful, recipes – so you have no excuses and can use the plant as a medicine to treat numerous diseases!